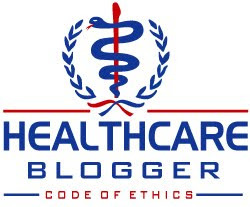 Paramedicine 101 is joining up with EMSblogs.com. We will be moving to www.Paramedicine101.com. It is still a work in progress right now, but don't hesitate to head over to the new site, because that is where all the new posts will end up. Thank you for your loyalty as a reader. I hope this doesn't inconvenience you at all.